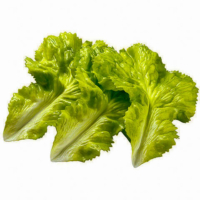 Our artificial lettuce has a real look with natural color. Made with top quality materials, our artificial fruits and vegetables are a perfect compliment to your project. As a result, all of our fruits and vegetables are safe and non-toxic. 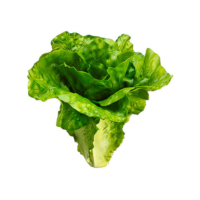 In fact, Amazing Produce lettuce is easy to decorate with, easy to clean, and also durable. 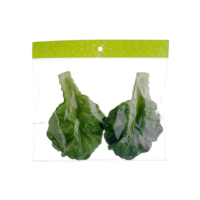 Amazing Produce fake Lettuce is available in different styles and sizes. Made of soft flexible latex. As a result, Amazing Produce offers artificial fruits and vegetables of high quality material and as natural looking as possible. At Amazing Produce marketplace, we strive to offer only best quality artificial fruits and vegetables that are natural looking and available in our store for sale. In conclusion, you can use them for a variety of decorating concepts.